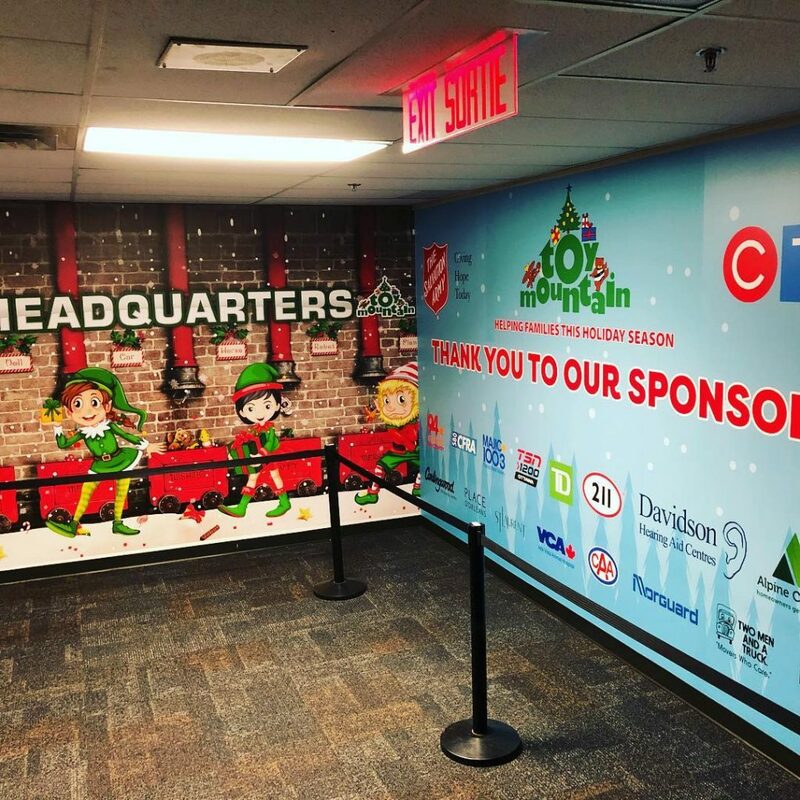 Brampton, ON, Canada, December 19, 2018: K6 Media has wrapped up a project for the Salvation Army’s Toy Mountain campaign in Ottawa, Canada, with banners, murals and labels printed onto Drytac ReTac Smooth 150. 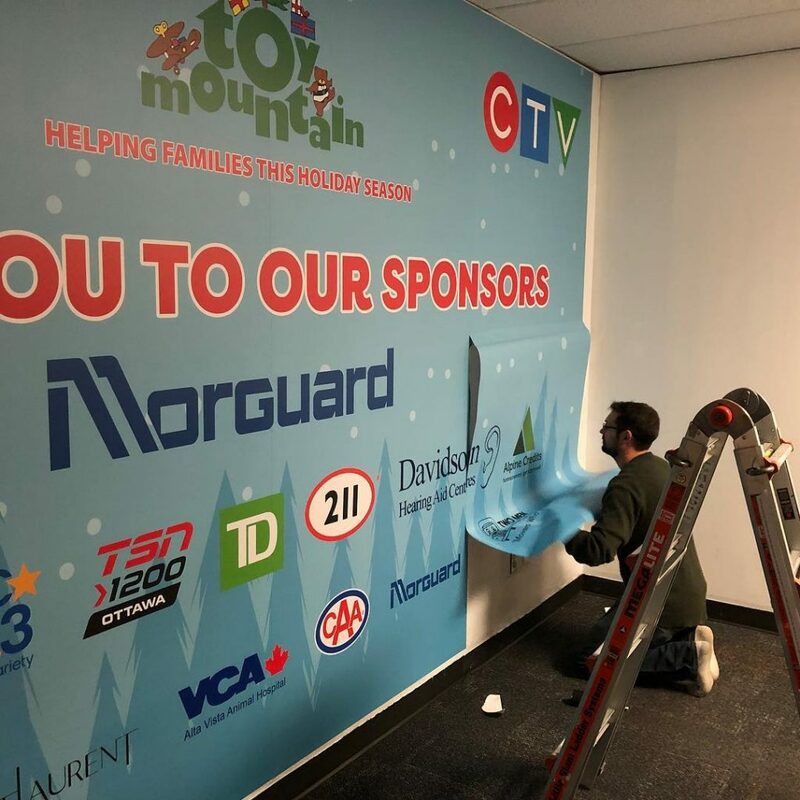 For more information on K6 Media, please visit www.k6media.ca. An English Literature graduate from Plymouth University, Aimie joins Drytac’s Bristol team with vast experience in customer service and knowledge of the graphics industry. She will be invaluable in her new role, which will see her working with customers across the UK and internationally. 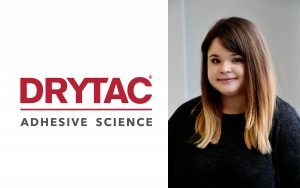 Aimie explains that she heard about the Customer Service Associate position from her friend and Drytac employee, Emily Pollock; the manufacturer’s career development opportunities and friendly team appealed to her. 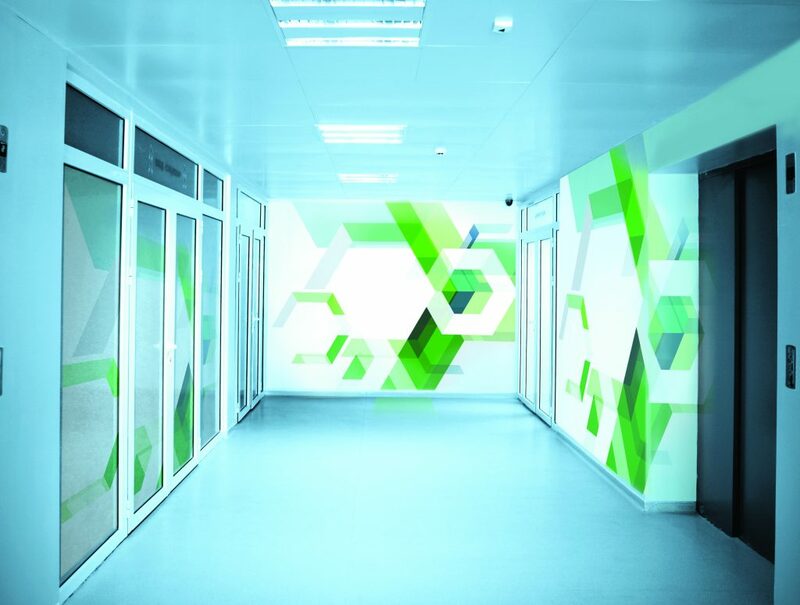 “Having gained experience in the industry I decided that a new start at Drytac would give me a new challenge, with an opportunity to work with both the UK and export market. My new role will see me providing great customer service to Drytac customers with any product queries.